On September 11, over half a million people gathered in Barcelona, Spain, to create a massive mosaic in the shape of the letter V for “vote”. The mosaic was made out of humans and looked like the Catalan flag. People were dressed in yellow and red, the colors of the flag.They were protesting for the right to vote for an independent state of Catalonia. Catalonia is a region in the north-eastern part of Spain. It borders France and Andorra in the north, and the Mediterranean Sea to its east. The capital of the region is Barcelona, Spain’s second largest city after its capital city, Madrid. The population of Catalonia is about 7.5 million. Catalans want to separate from Spain and establish their own nation. They have held other demonstrations in the past as well. The region generates a lot of money for Spain. Catalans have their own language, customs, and traditions. Two of the area’s official languages are Catalan and Spanish. Spain is split into 17 autonomous regions (one being Catalonia) and 2 autonomous cities. “Autonomous” means that each region is allowed to handle some of its own matters. September 11 is celebrated as the National Day of Catalonia. On this day in 1714, the Catalan troops lost a war to the army of Philip V, King of Spain, and they were forced to surrender. This year marks the 300th anniversary since the area lost its freedom. Catalans have a tradition of building human towers called “castells”. The region holds a competition every two years for building castells called the Human Tower Competition (Concurs de Castells), and it is going to be held later this month. Catalonia is known for many things including the football club called FC Barcelona based in Barcelona. The famous soccer player Lionel Messi plays for this club. 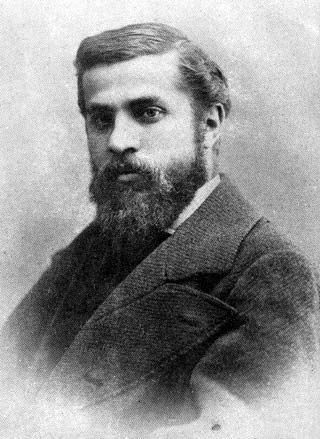 One of Catalonia’s famous architects is Antoni Gaudí (image above). 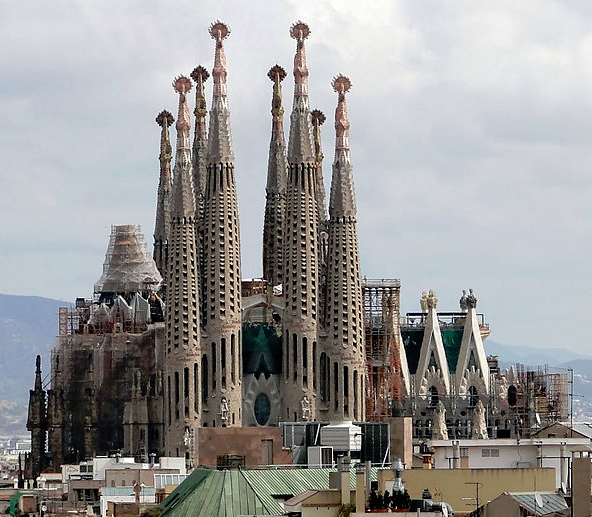 His church called the Sagrada Família (image) is a landmark of Barcelona and is a UNESCO World Heritage Site. Another very famous Catalan is Joan Miró, a painter and sculptor. Some popular images associated with Spain are bullfighting (the sport), flamenco (the musical genre), paella (the rice dish), tapas (variety of appetizers), and Pablo Picasso (the painter). You can view videos about the Catalan protest and Miro’s artwork here. Last year on September 11, people gathered to form a 400 km (250 miles) long human chain that weaved through the towns of Catalonia, Spain. On September 18, an area of the United Kingdom called Scotland conducted a vote for the people living there to decide if Scotland should be a separate country. Scotland became a part of the United Kingdom over 300 years ago. This vote was being done with the consent of the United Kingdom’s government. The results will be declared on September 19.